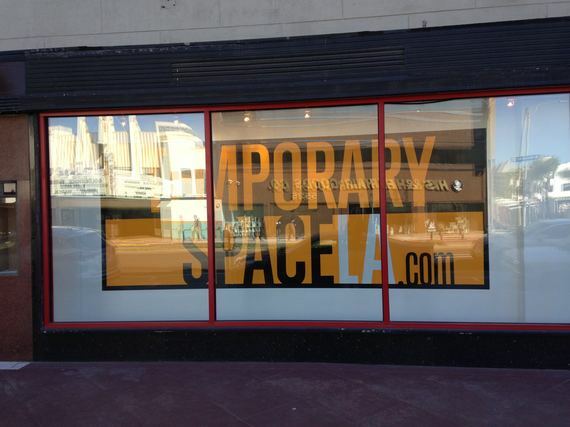 Temporary Space LA, which opens its first physical location on Saturday, March 21 at 5522 Wilshire Blvd, is meant as an alternative to the traditional gallery model. Dreamed up by artists Richard Shelton and Stacie Meyer, it was conceived to help artists have more control of the sale and display of their art. Designed to serve "mid-career" artists who have been working for at least 20 years, Temporary Space will present both physical and digital exhibitions of their artwork. It will also connect artists and art buyers directly without a "dealer" serving as an intermediary. Artists themselves will decide which artworks will be on view in the gallery's physical space where technologically based tools, including digital archives and spoken commentaries by art historians and others, will enhance the understanding of each artist's work and career. It's an ideal situation for artist/curators who want to take control of the presentation of their own work, and who want to have a complete digital archive of their work assembled. One of the ideas behind the project is that mid and late career artists have been under-appreciated -- both critically and economically -- and Temporary Space hopes to rectify this by making years worth of work visible and available. Sales of artwork will be worked out between each artist and their collectors. There will also be opportunities for buyers to purchase digitally on the Temporary Space website, or interact directly with the artists at their studio. 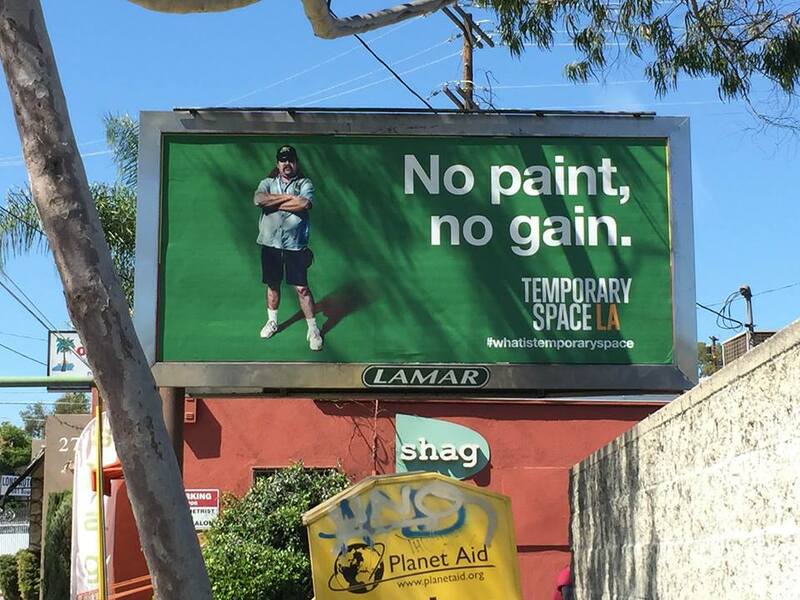 The space's commission rate is fixed at 25 percent, less than the typical 40-50 percent rate charged by traditional galleries. "What we are doing here," says Richard Shelton, whose own work will be on view in the space's first exhibition, "is bringing the art gallery experience into the 21st century." 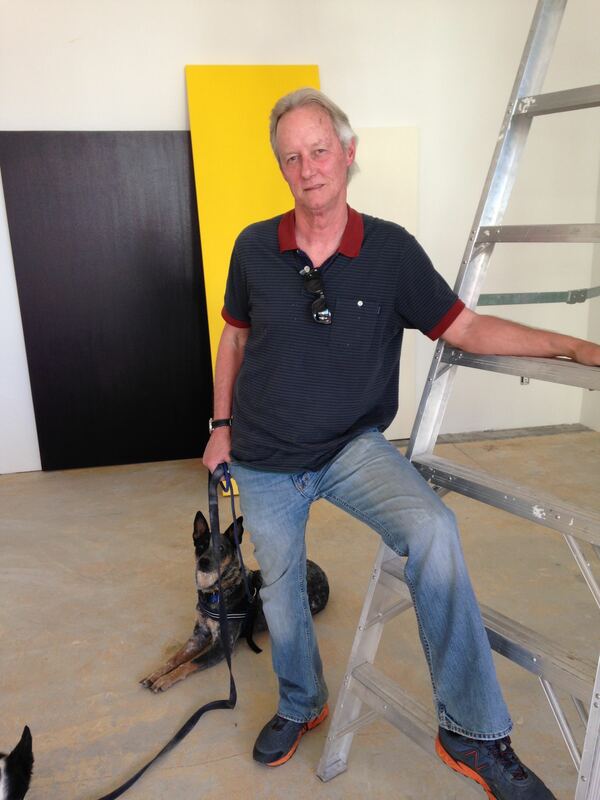 After Shelton's two-part show, exhibitions of works by Margaret Neilsen and Scott Greiger will follow before Temporary Space moves to a new downtown location at the end of 2015. Temporary Space is an ambitious project that is intended to move, morph and evolve over time. With its commitment to technological innovation and mission to present art and artists in a more complete, direct fashion, Temporary Space will be an experiment very much worth watching. An interview with Richard Shelton, Stacie Meyer, and Melissa Urcan.